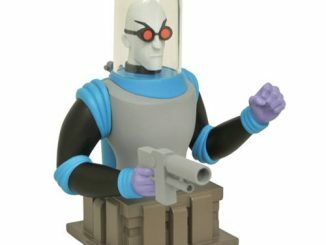 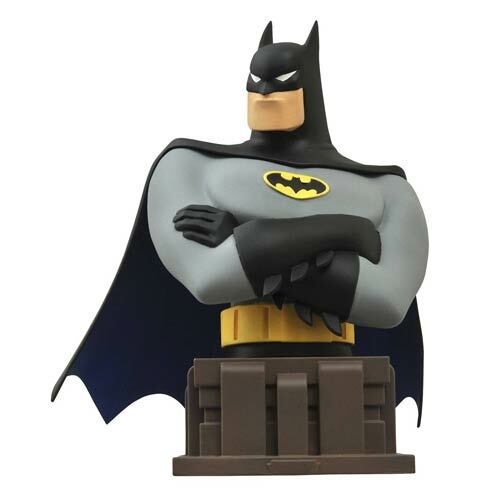 Now you can celebrate the animated Batman with this Batman Animated Series Batman Bust. 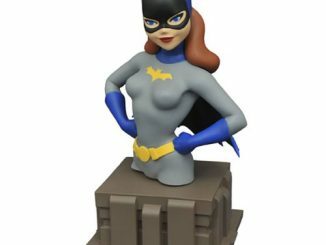 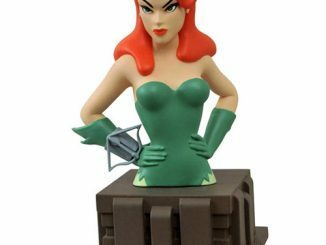 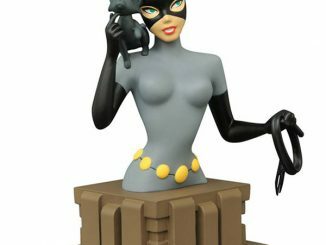 This bust is based on the iconic Batman: The Animated Series. 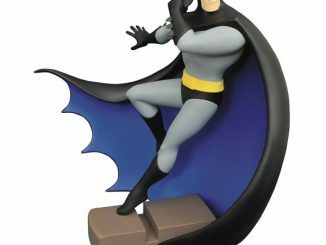 This 6-inch resin bust depict Batman with his arms are crossed and his cape flowing, atop an art-deco base inspired by the show’s distinctive style. 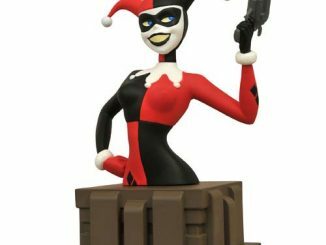 It was sculpted by the Steve Varner Studios and includes a certificate of authenticity. 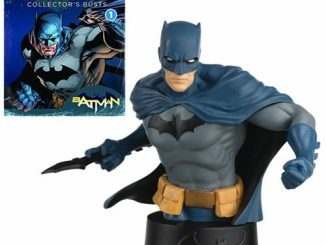 This is going to look amazing in your collection. 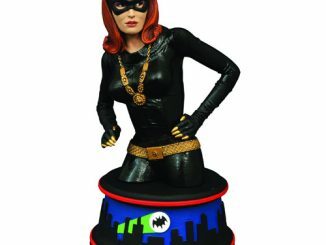 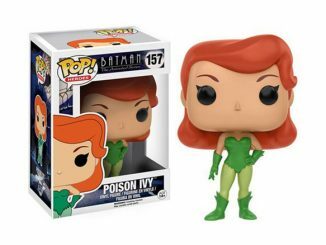 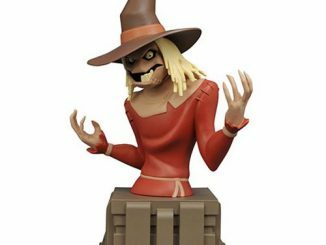 Only $54.99 from Entertainment Earth. 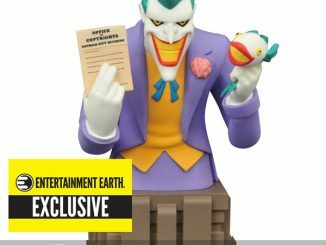 You can pre-order him now for a September delivery.